BentleyBlonde: BEST Haircare, Skincare & Beauty Tools of 2013! 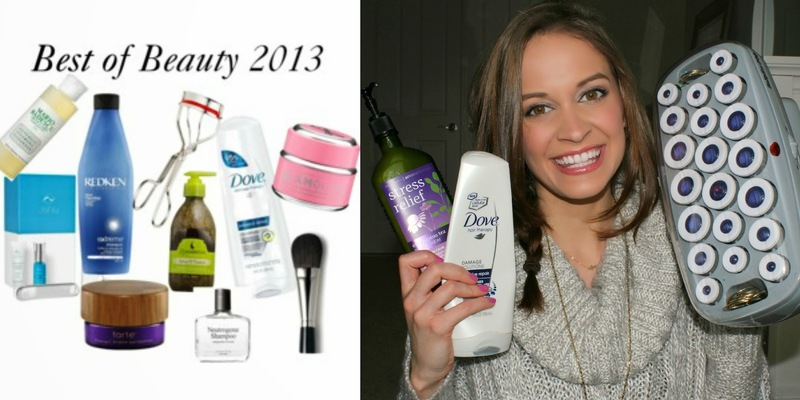 BEST Haircare, Skincare & Beauty Tools of 2013! Hope that you enjoy. Please leave me a comment and let me know if you've tried any of these products yourself! I love the Dove Deep Moisture body wash. I also love the Redken shampoo and conditioners but I use the one in the red bottle for color treated hair. I love watching your you tube videos and reading your blog and I would be so honored if you and any of your viewers would check out my new beauty blog at www.bethandbeauty.com. Thanks in advance! Shu Uemura Lightbulb Foundation Review! Best of Beauty 2013 - Drugstore Makeup & More!